Welcome to Heyn’s! Where premium describes both the service and the ice cream. 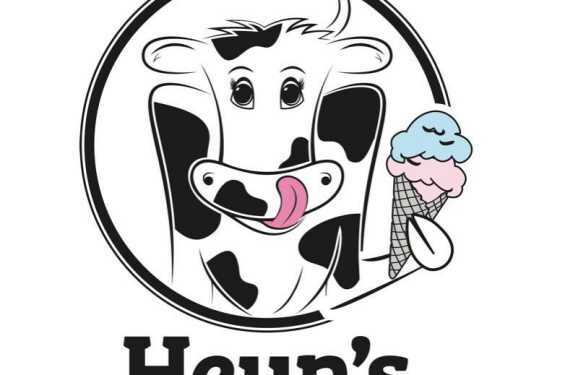 Heyn's is locally owned with locations in Iowa City and North Liberty, where they make all our ice cream in-house. 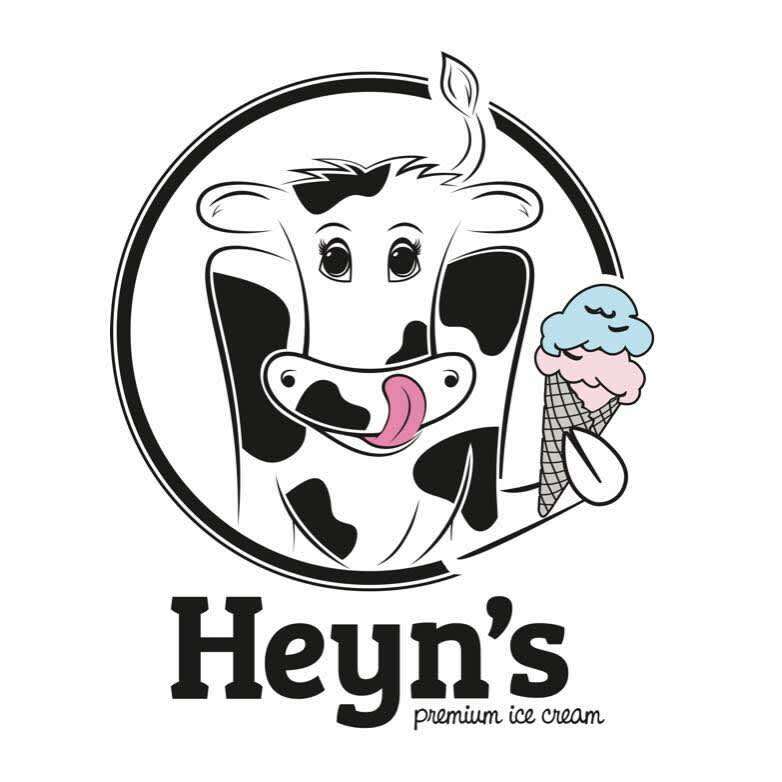 Heyn’s premium ice cream is made with 14% buttermilk fat content, 4% more than the minimum needed. This means they create a denser, creamier, awesome-er ice cream just for you! Oh, and did we mention they have gluten free, vegan, and dairy free options?